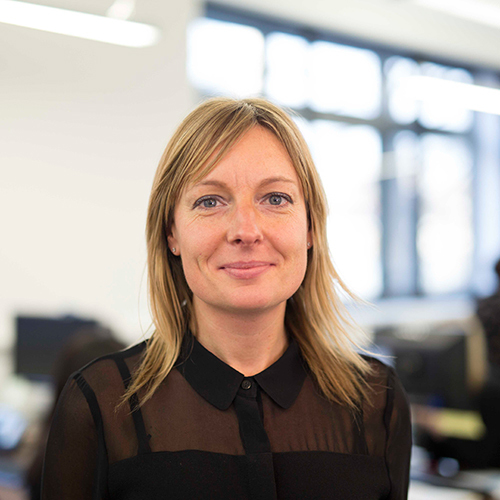 Claire is a Senior Consultant, working across graduate recruitment, talent consultancy and FBHR, where she enjoys creating solutions for clients that deliver genuine value. She has over a decade’s experience in account management, recruitment, in-house head-hunting, human resources and learning and development in the US and the UK. A Modern Languages graduate from Queen Mary University, she is fluent in French and Spanish. Outside Futureboard she enjoys running, travel and looking after her young family.